Once upon a time there was Sarah Records, on of the finest of the indie pop labels. It was so beloved that in the wake of its sad demise its life has been celebrated in documentary and book form, and the label often is mentioned in reviews of records by current bands if they are deemed to have a style similar to the bands which released on Sarah. The laudatory postmortems (well deserved, in our professional opinion) prompted renewed interest in some of the Sarah Records stable. One of such bands is Sydney's Even As We Speak. They played NYC Popfest last year, and with renewed energy returned to the studio to record their first record in a quarter century. 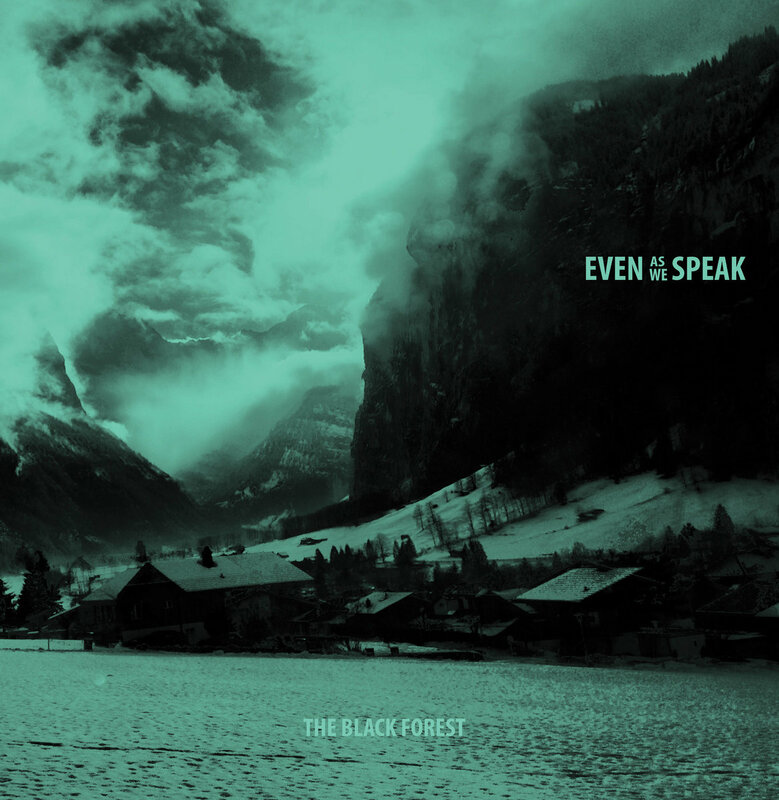 The resulting The Black Forest EP bears testament to the fact that the band has lost nothing in the intervening time. From the achingly sweet opener through standout track "Such A Good Feeling" to the country-jam instrumental closer, it is clear that Even As We Speak can still thrill and inspire. The five-song set is essential indie pop and we highly recommend it. Get it now in vinyl, CD or digital format via Emotional Response Records.